Endowment earnings over the years have enabled 28 international oral history scholars to attend OHA annual meetings in the past five years, enriching experiences for everyone.  The funding I received from the Oral History Association was integral to my ability to present my paper in October 2017 at the annual conference, and I cannot thank the International Committee enough for selecting me. I would not have been able to attend it without it. The funding allowed me to not only connect and network with a small number of academics in the field of queer oral history research at the conference, of which I am a part of, but with the wider oral history community via coffee breaks, workshops and the “Speed Networking” event, which I attended during the conference. I found there were elements of my research that could relate directly to other oral historians’ work despite our stark differences in focus, such as oral histories with military personnel, of which a large number of the trans narrators in my cohort were members under “Don’t Ask, Don’t Tell.” I found this to be an extremely beneficial opportunity, because I not only needed to verbalize my research quickly and articulately, but it allowed me to share my ideas for the dissemination of my data, receiving feedback from more seasoned oral historians and mentors. 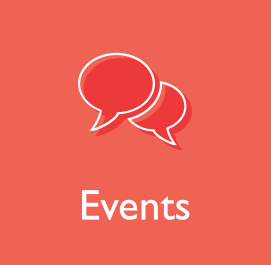 Additionally, the opportunity to network during these events or breaks has given me possible future collaborative opportunities, which I would not otherwise have gained without funding from the International Committee. Moreover, the funding allowed me to glean knowledge and invaluable feedback from presenting alongside other queer oral historians, and my paper was very well received. I also attended two panels that were LGBT focused and thoroughly enjoyed hearing what other queer historians were undertaking and reflecting on their research with regards to my own. Few crucial occasions such as these come around to interact with my community and my peers, and I feel it benefited me extraordinarily. It has given me a new-found passion for my research. Again, I cannot thank the International Committee enough for granting me this funding as I benefited intellectually from hearing other oral historians’ papers and arguments that were U.S. specific in panels such as “Oral History on the Margins” and “Organizing with Oral History in the Trump Era” and in many ways related politically to the arguments within my own thesis. As an early career researcher, it made me realize that I have knowledge worth sharing. It was an honor to present at the OHA with my esteemed colleagues from across Canada and the U.S., who represented different aspects of this genocide research, to a group of interested oral historians who listened well and asked excellent questions that precipitated a very interesting comparison in our research during the discussion that would not have come up otherwise. A major benefit for me and for all of us was being able to bring information about the Holodomor to a broader audience of oral history researchers and scholars to increase awareness of this little known and long suppressed history of genocide and to our current oral history research being done in this area in the hopes it will spark some further research or collaborations in the future. 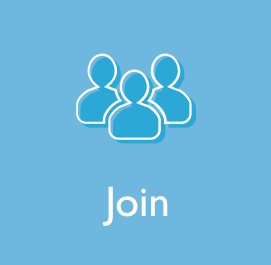 It was also, significantly, the first time we were able to come together and speak with each other about our research as a group and compare information in public, which turned out to be a very valuable experience. I very much enjoyed being part of the conference and participating in other sessions. It was beneficial to participate in the work of other oral historians in workshops and to network with others in the field and share information. It was also striking to note that oral historians who have been practitioners for some time are such warm, curious and interested scholars who absorb information deeply, listen well and of course ask good questions not raised by other audiences on this rare topic. Thanks for that. 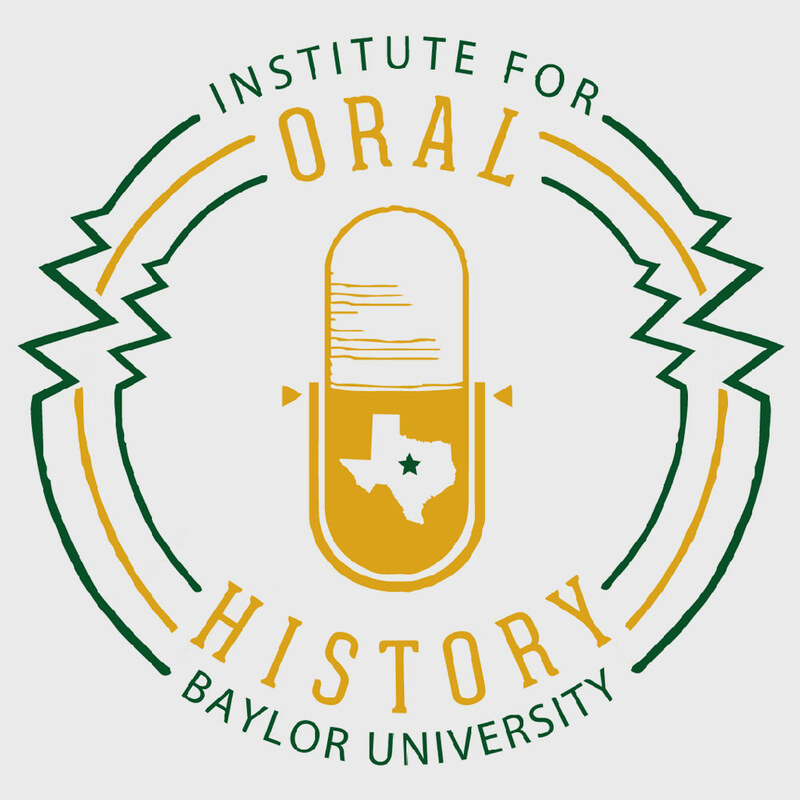 As a first-time attendee, I was greatly impressed by the diversity of Oral History Association’s membership and a wide range of activities offered at the annual meeting. Besides getting constructive feedback on my current oral history project, I have also learned practical skills, gained inspiration and expanded my network. Attending workshops informed me of various cutting edge technologies, such as OHMS, which would largely benefit oral historians’ daily practice. The lifework of the Lynds motivated me to continue with oral history as an academic pursuit. Personally, the highlight of this year’s OHA meeting was the presidential reception at the Mill City Museum. This event not only featured the excellence in the field, it also demonstrated OHA’s invaluable support for newcomers to the profession. The well-designed museum itself was a stimulating eye-opener for me. It encouraged me to explore more creative ways to utilize oral history and engage audiences, making a city’s or a nation’s rich history accessible to the world. I would like to take this opportunity to extend my great gratitude to the International Committee for their generous support. Receiving the scholarship enabled me to embark on this fruitful journey in the first place. Many thanks to Professor James Karmel for his consideration and instructive comments. I also want to thank Gayle Knight for her kind assistance prior to and during the conference. Having gained so much from this incredible experience, I strive to return the favor and contribute to the growth of OHA by sharing my experience and introducing the organization to my fellow oral historians in China. 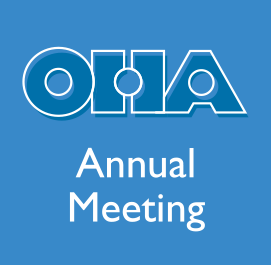 In this year’s OHA Annual Meeting, as a first time attendee, I was fascinated by the strong emphasis in the presentations on the diverse aspects of civil rights movements. These perspectives on activism truly showed how oral history can open the breadth of the movements and their meanings for people’s everyday lives. Moreover, the keynote by Jill Lepore, was incredibly educating and opened multilayered perspectives to the past of oral history. As this was not only my first OHA Annual Meeting but also my first academic conference in the U.S., it was extremely interesting to experience what the debates in the field look like from American perspective. For instance, working myself partly on post-Soviet topics, the perspectives on post-socialism discussed in one of the panels were very inspiring. Despite the fascinating panels and Lepore’s excellent keynote, the most important aspect of the Annual Meeting was, after all, the welcoming atmosphere. I was also glad to hear that many are planning to attend IOHA Finland conference held in Jyväskylä next June. I hope we can be as welcoming hosts for all new and old friends from OHA.